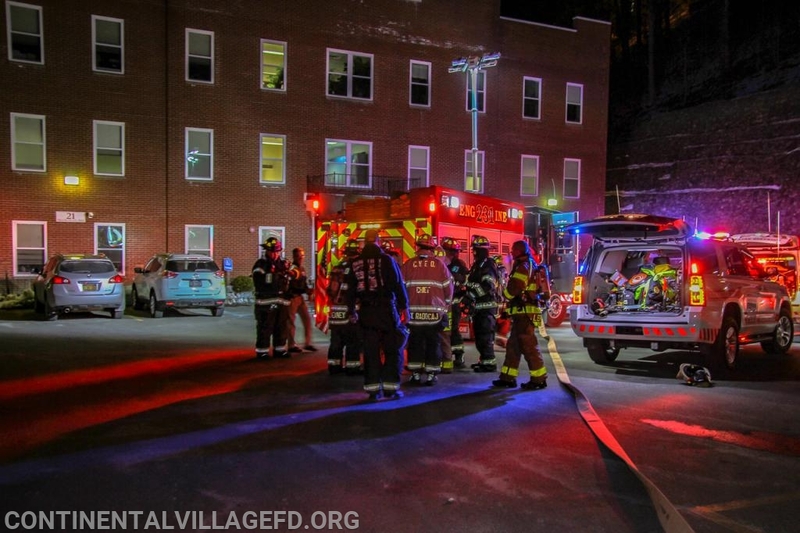 On Friday night the Continental Village Fire Department was dispatched Mutual Aid to Garrison FD for a possible structure fire. 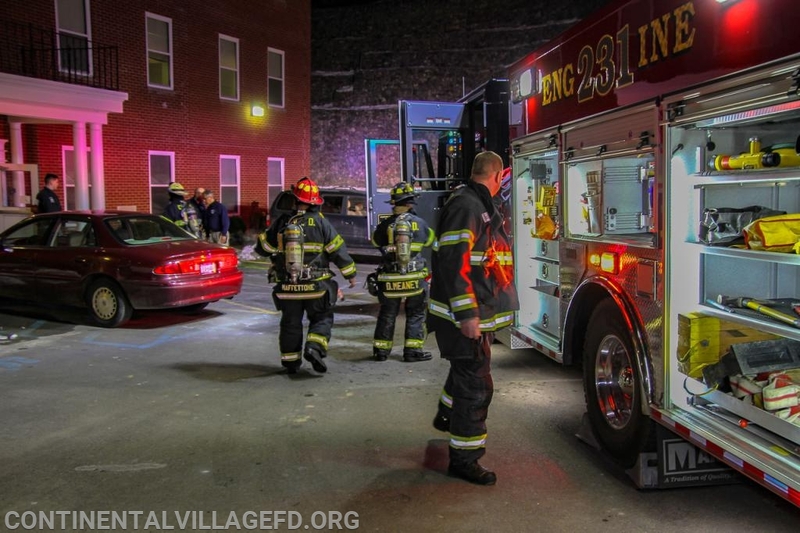 Continental Village FD responded with an Engine and Tanker and staged at Route 9 and Winston Lane until Garrison Requested that they respond in to the scene. 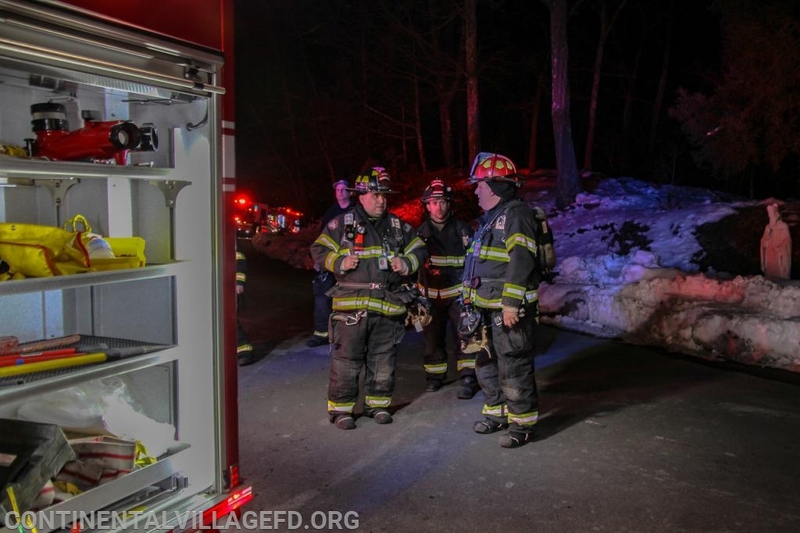 Once on scene units entered the structure and found a fire in a file room. 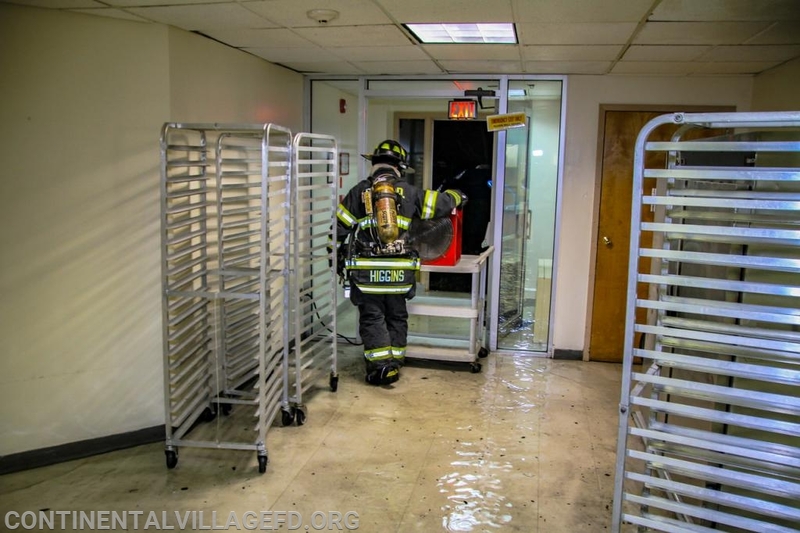 The fire had been knocked down by the sprinkler system so FD units checked for extension as well as shut the water off and vented the smoke from the building.